If your business isn’t taking advantage of using SEO strategies on its website, blogs and social media pages, you’re missing the boat in terms of ranking your business in internet searches. SEO is one of the most effective ways to ensure your customers find your business and buy your products. 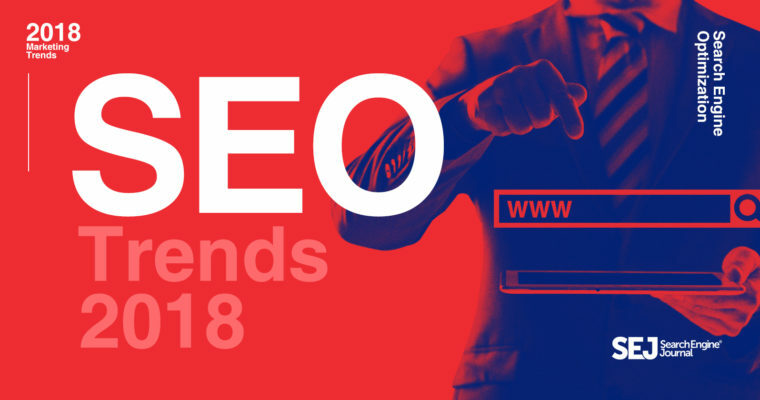 Twelve members of the Forbes Agency Council share the SEO trend or change that is impacting their work this year. While this may not be news to many, it certainly is to others. Google and other search engines are placing a seemingly ever-increasing priority on content engagement across platforms, making likes, retweets, shares and social clicks more important than ever before. Ensure you have a strategy that incorporates social media and that you are posting content your audience will engage with. – Jacob Hanson, PR with Panache!